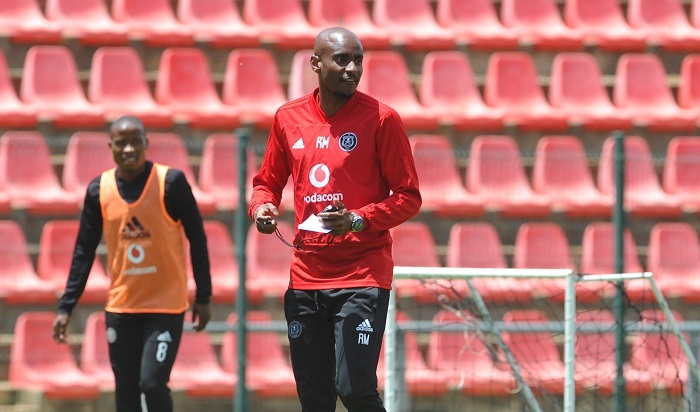 Orlando Pirates assistant coach Rhulani Mokwena believes that the Buccaneers have improved a lot in 2018 which he says hasn’t been spoken about enough, writes DEAN WORKMAN. Pirates recovered from a lacklustre start to the 2017-18 campaign to eventually finish second, five points behind Mamelodi Sundowns. The Sea Robbers have had a decent start to the 2018-19 season and sit second in the Absa Premiership, winning four games, drawing four and losing twice. Speaking to the media ahead of the Soweto derby clash against Kaizer Chiefs on Saturday, Mokwena was asked how Pirates have changed since the last derby in March, which they won 3-1. The assistant coach responded by insisting that the stats show just how much Pirates have improved while adding that they haven’t received enough praise. ‘We have improved, I think not a lot has been said about this team and not a lot has been said about the amount of work these players have done. 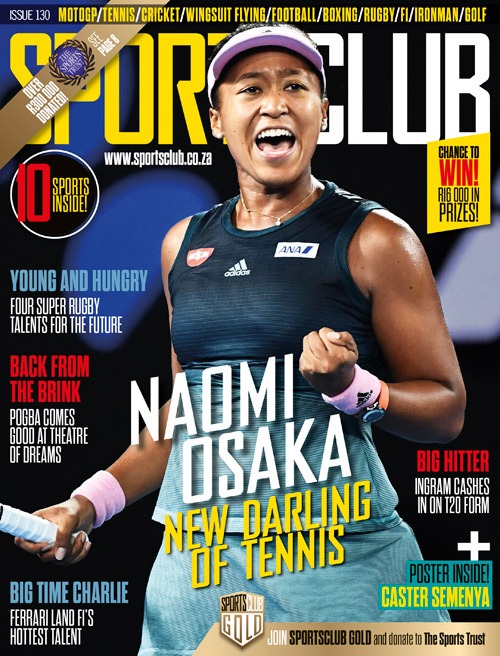 ‘You know people are not aware that in 2018, Orlando Pirates has picked up more points than any other team, from the beginning of the year to the current state we are in. ‘People are not aware that we are one of the teams, if not the only team, that keeps the most possession and has a clear playing style and clear identity. ‘People are not aware that we are in a better position than we were [at this stage] last season, and not a lot has been said about it. ‘At times it pains me that not a lot of credit is given to these players for the amount of hard work and sacrifices that they put in because a lot goes in behind the scenes. ‘They deserve a lot more than what they get,’ concluded Mokwena.